Finally. 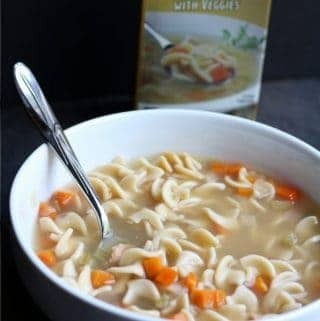 Something that can be considered real food. An actual meal. The past month, all the new items that have landed in store have been more or less junk food. 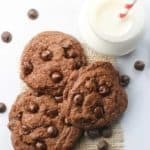 I’ve had enough of cookies and sweets for a bit. Well, if it weren’t for one last lap around the store, I would have missed these. 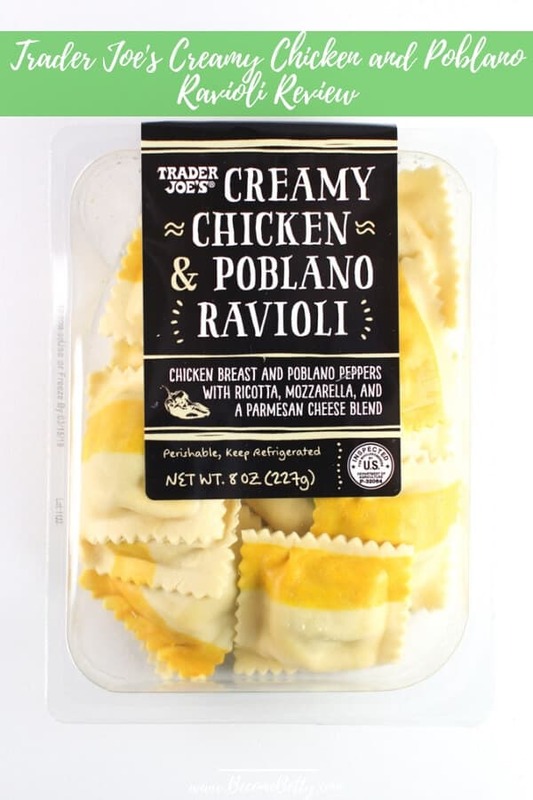 These are the newest addition to the fresh pasta aisle since the addition of the Italian Sausage and Four Cheese Ravioli. 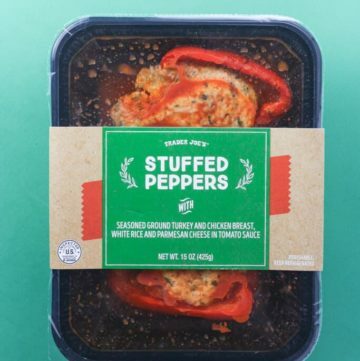 The pros: Trader Joe’s Stuffed Peppers make for an easy meal at a reasonable calorie count. The cons: This might be a regional item as I’ve only seen it a handful of times. In fact, I’ve seen it more via social media than in person. 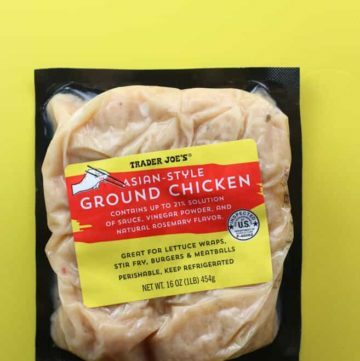 The pros: Trader Joe’s Asian Style Ground Chicken is a new pre-marinated product that can make a meal a breeze. The cons: Nothing really stands out. 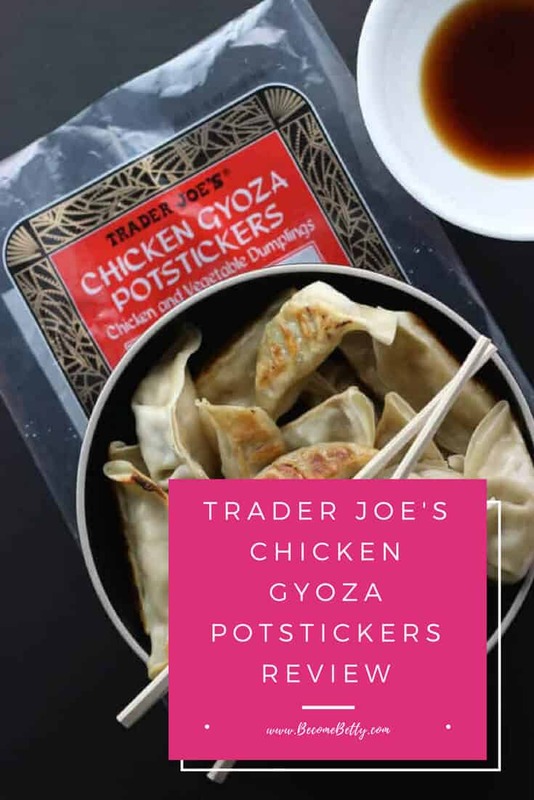 The pros: Trader Joe’s Chicken Gyoza Potstickers are well done dumplings that are quick, easy, and relatively low in calories. The cons: This is better if you have a dipping sauce. 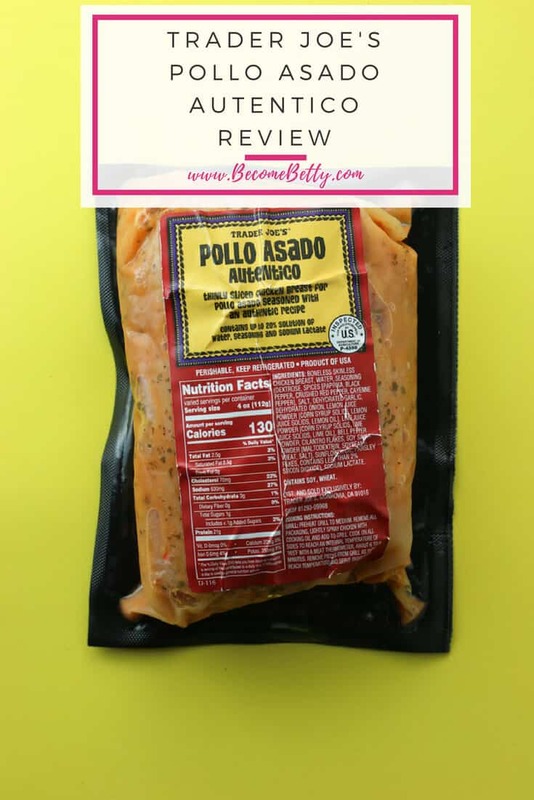 The pros: Trader Joe’s Pollo Asado Autentico is a long standing favorite in the refrigerated aisle. The cons: It is best on the day you prepare it. The leftovers just aren’t as outstanding the next day. 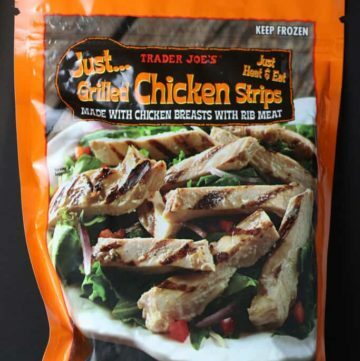 The pros: Trader Joe’s Just Grilled Chicken Strips are an easy as can be, good to keep on hand product that makes for a quick meal or salad. 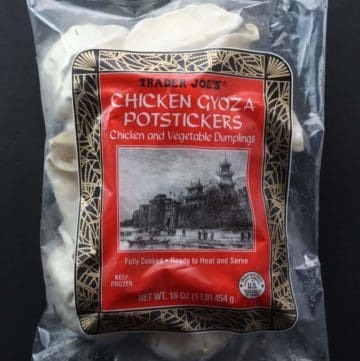 The cons: You are paying the same amount for this one pound bag as you would in Costco for an entire rotisserie chicken. 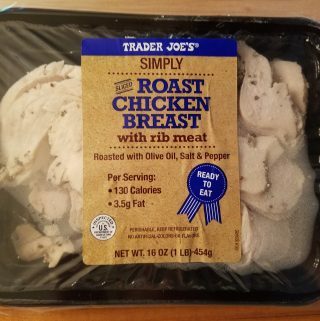 The pros: Trader Joe’s BBQ Seasoned Spatchcocked Chicken is an easy and delicious pre-seasoned item that comes out very moist. The cons: This item is likely seasonal. 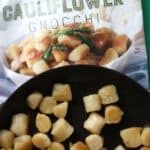 But the package also mentions that it can be frozen. Keep in mind this is BBQ seasoned, but not BBQ flavored. 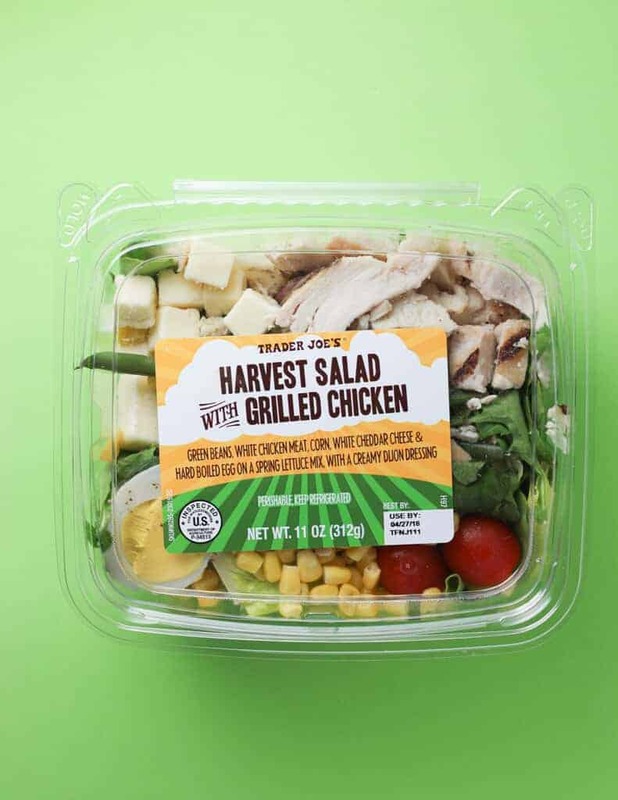 The pros: Trader Joe’s Harvest Salad with Grilled Chicken is a filling and good salad option where the calorie count isn’t too terrible. The cons: You’ll need a spare plate to dig out the dressing or at least to mix the dressing in. 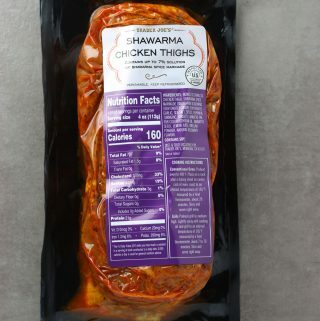 The pros: Trader Joe’s Shawarma Chicken Thighs are super flavorful, moist, and tasty chicken thighs. The cons: The thighs are uneven which leads to over/under cooking. 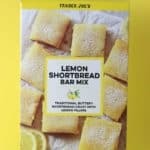 These would be more successful if they were sliced into kabob sized slices. 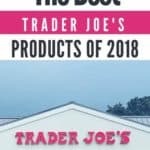 The pros: Trader Joe’s Breaded Chicken is a quick, flavorful, ready made chicken that could be turned into a tasty dish quickly. 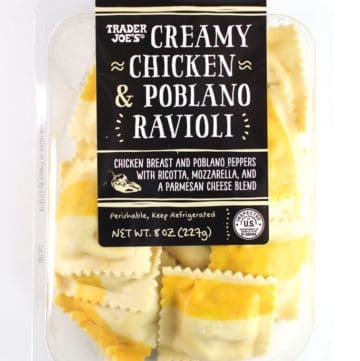 The cons: There is a slight premium to this pre-made product, but is not much more expensive than their uncooked chicken tenderloins in the refrigerated section. 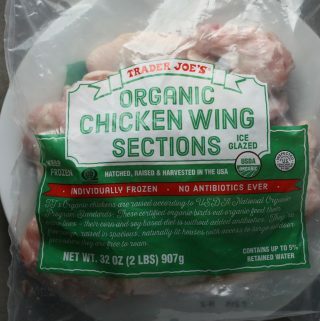 The pros: Trader Joe’s Organic Chicken Wing Sections are a solid option in the freezer case of Trader Joe’s. The cons: For a group of hungry adults, this two pound bag might only feed two people so plan accordingly. 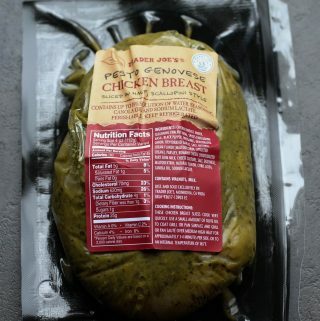 The pros: Trader Joe’s Pesto Genovese Chicken Breast makes for tender chicken that is ready quickly. The cons: Has an acidic taste. 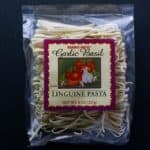 The pesto might be better if it were something you added on like a chimichurri rather than a marinade. 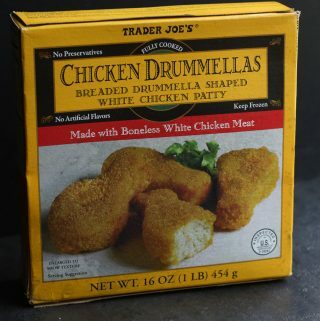 The pros: Trader Joe’s Chicken Drummellas are basically just chicken nuggets. 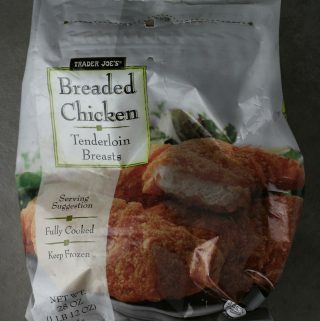 The cons: For me there was a slight taste of raw flour and the breading lacked flavor. 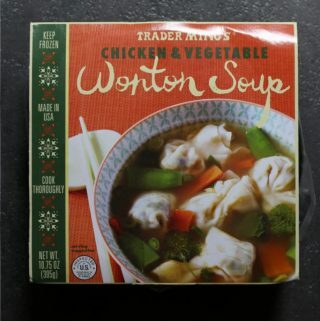 The cons: Save this for when you are sick and can’t taste anything. 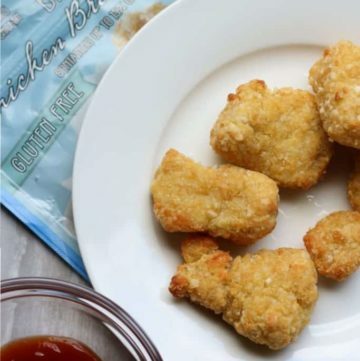 The pros: Trader Joe’s Gluten Free Chicken Breast Nuggets are perfect with those who cannot have gluten which won’t have you feeling deprived of the experience of chicken nuggets. The cons: These aren’t quite a perfect clone of the regular chicken nugget, but they come close enough. 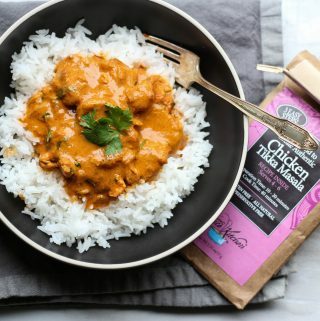 This post is brought to you by Karen’s Spice Kitchen who provided me with the Chicken Tikka Masala spice packet. All opinions are my own. 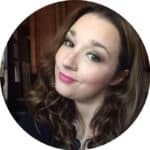 I grew up in an Irish-American household. Every holiday my parents would put out the salt and pepper shakers. They were more ceremonial than functional. Those salt and pepper shakers were my grandparents. It might have even been their grandparents too. I’ve never actually seen anyone use them or refill them. Salt and pepper seemed to be exotic spices growing up. Other spices were just alien items growing up…. 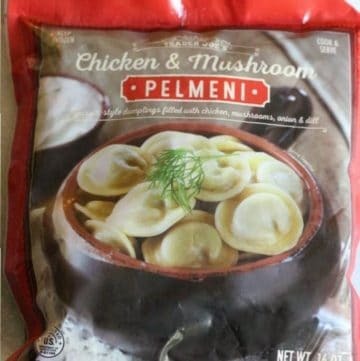 The pros: Trader Joe’s Chicken and Mushroom Pelmeni is new and can be prepared quickly from the freezer. The cons: Bag is not resealable and my leftovers were a bit gummy the next day. 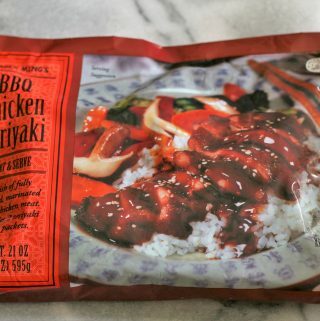 The pros: Trader Joe’s BBQ Teriyaki Chicken can be made entirely in the microwave, reasonably priced considering how much of the work is done for you. The cons: Not as flavorful as true BBQ Teriyaki chicken. 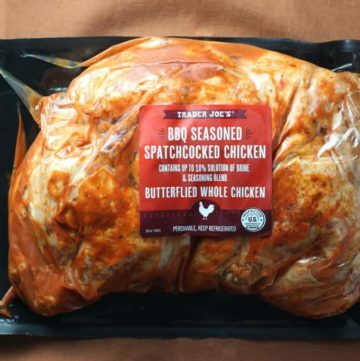 Lacks the reddish hue that appears on the bag and is found on traditional BBQ. 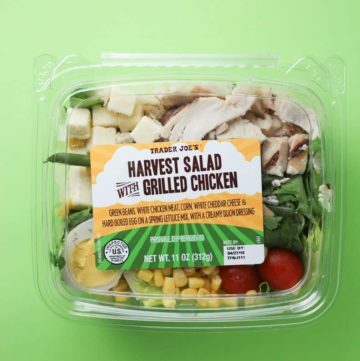 Veggies would have made a great addition to this bag. 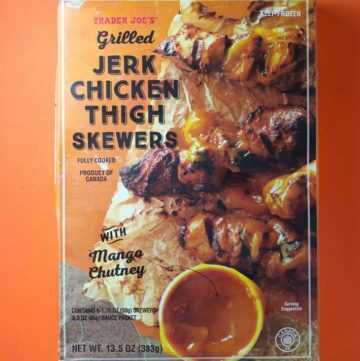 The pros: Trader Joe’s Grilled Jerk Chicken Thigh Skewers are tender, well done, and flavorful. The cons: Might be on the spicy side for some. This product is seasonal. 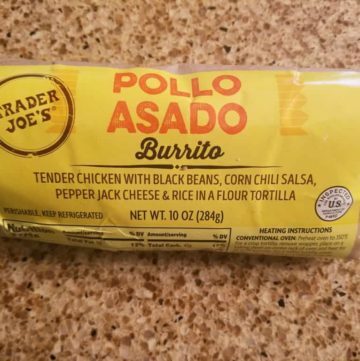 The pros: Trader Joe’s Pollo Asado Burrito is the newest addition to the refrigerated aisle and an otherwise weak section at Trader Joe’s: the wraps. The cons: I’m not sure why the decided to pretend like this burrito is two servings? Perhaps to make the calorie count appear less. 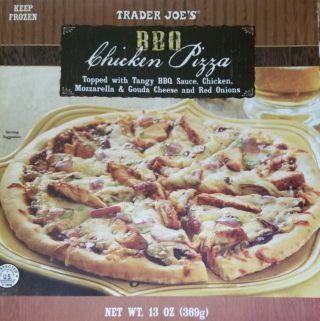 The pros: Trader Joe’s BBQ Chicken Pizza is loaded with toppings which makes for one filling pizza. The cons: Smaller than some pizzas in the frozen pizza. Not a traditional pizza which might not sit well with purists. 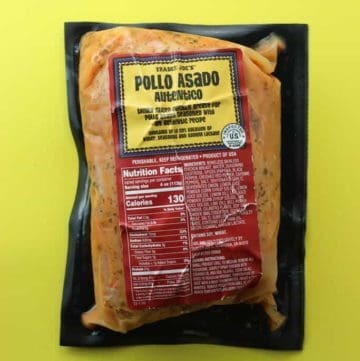 Has cilantro on it, so if you are not a fan of that flavor you might want to avoid this. 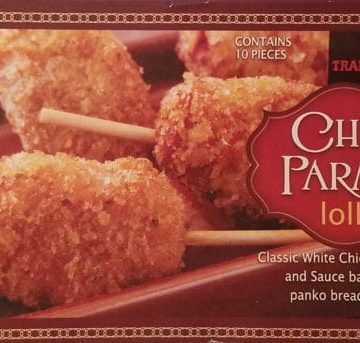 The pros: Trader Joe’s Chicken Parmesan Lollipops have the texture of the inside of a Totino’s pizza roll. They seem like a good idea. The cons: Major product design issues. This just didn’t work as a food that belongs on a stick. If it were in an eggroll, it would have been fine.